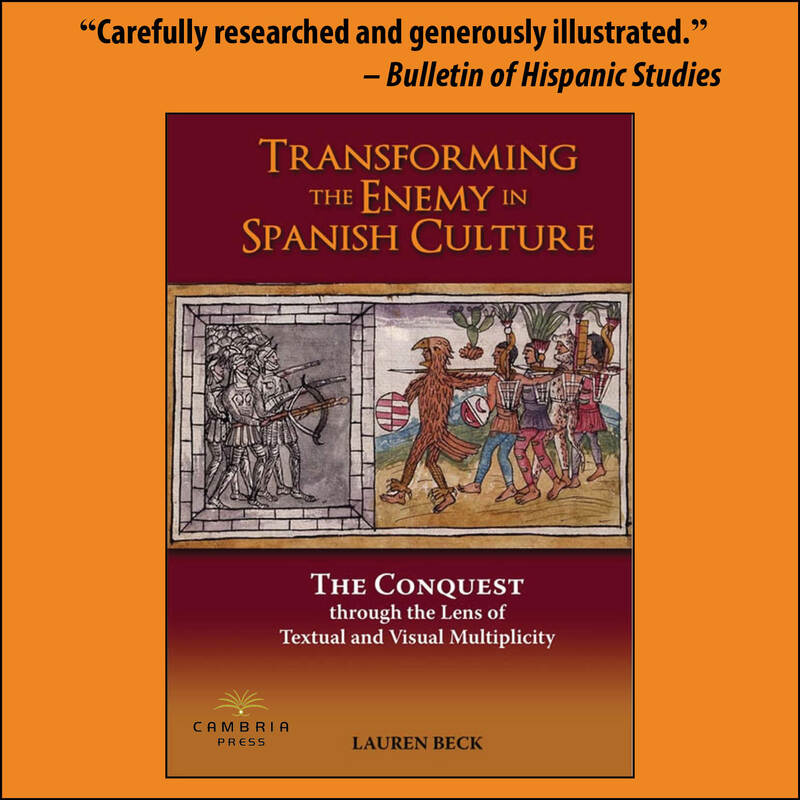 Cambria Press congratulates Lauren Beck, on yet another outstanding review of her book, Transforming the Enemy in Spanish Culture: The Conquest through the Lens of Textual and Visual Multiplicity. About the author: Lauren Beck (PhD, University of Western Ontario) is Department Head and Associate Professor of Hispanic Studies at Mount Allison University. Dr. Beck is the editor of editor of Terrae Incognitae, the journal for the Society for the History of Discoveries. Like Cambria Press on Facebook, subscribe to the Cambria Press Youtube channel, followCambria Press on Twitter, and Google+1 Cambria Press . Question: Why did you decide to write Music, Politics, and Nationalism in Latin America? Jedrek Mularski: In addition to being a Latin American historian by profession, I have had a strong interest in music since I was very young. This research presented the opportunity for me to draw upon my background in both fields by examining the pivotal events of the Cold War era in Latin America through a musical lens. Over the past few years, several fascinating new diplomatic and military histories have revealed that Cold War era conflicts in Latin America were multisided contests among various regional actors on the left and right of the political spectrum. However, these recent histories have not explored closely the question of whether this conceptualization of the Cold War era also applied to other areas of society. Seeking to deepen historical understanding of Latin America’s Cold War-era conflicts, I explored the music of the period. In doing so, I found a similarly complex web of local, national, and international actors who competed to shape popular culture and contributed significantly to the polarization of that time. Question: How does your study relate to Chilean society and folk revival? Jedrek Mularski: The story that this book traces has particular significance in Chilean society, where a right-wing military coup overthrew democratically elected, socialist president Salvador Allende in 1973. Moreover, the history of Chilean folk-based music during the Cold War era is deeply intertwined both directly and indirectly with musical trends across and beyond Latin America. Folk revival movements outside of Chile played a significant role in shaping the course of folk revival within Chile. Subsequently, Chilean folk-based musicians played a central role in nurturing and advancing folk revivals both domestically and abroad. For those like myself who are interested in folk revival movements, I wanted to contribute to a broader understanding of folk revivals in Latin America and globally. 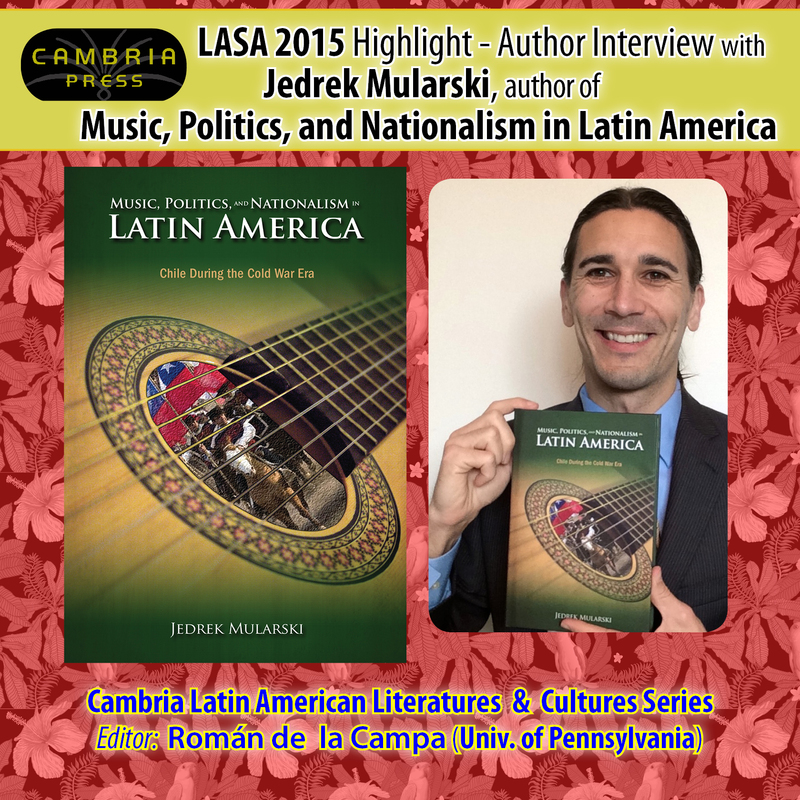 Jedrek Mularski: It is my hope that readers will take away from this book an awareness of the very important histories of folk-based musicians such as Violeta Parra, Víctor Jara, Inti-Illimani, and Los Huasos Quincheros, as well as of the music that these musicians produced. I hope that readers will develop a broader understanding of how these musicians and their songs both reflected and catalyzed larger economic, political, and cultural processes. This book places musical production in the context of wider efforts by both the left and the right to shape popular culture and identity as important components of their political agendas. At the same time, this book is about more than musicians, songs, and political agendas. 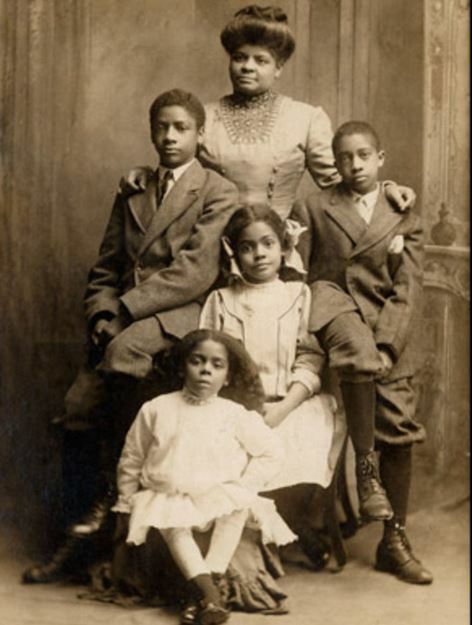 It seeks also to answer the question of how the public received particular styles of music and what impact music had on members of the populace. The integration of political history, musical analysis, and oral histories with individuals from diverse segments of Chilean society makes this history of Chilean music unique. I hope that the book will give readers a deeper sense of the excitement and fears that individuals felt during the Cold War era, along with a stronger appreciation for the role that music can play in fostering emotion and shaping political behavior. Question: Your book dispels certain myths. Please provide an example. Jedrek Mularski: One of the key contributions of this book is that it provides a vivid analysis of how music can reflect and shape political beliefs, emotions, and behavior. Although excellent historical studies on the relationships between music and politics exist, historians often overlook music as an avenue of political analysis. For example, this book disproves the popular myth that Chilean conservatives “had no culture”; it demonstrates that many conservatives had deep, emotional attachments to a particular style of folk-based music that was central to their sense of identity. I believe that there are many more such histories to be told about music’s role in shaping politics around the world. It is important that such histories be uncovered and analyzed if we are to arrive at a more complete understanding of how popular political behavior functions. Music, Politics, and Nationalism in Latin America will be on display at the LASA congress next week. Visit the Cambria Press Booth #7 for a chance to win this book. Download this flyer for a 35% discount for you and your library. Offer ends on June 15. Despite the evidence that there were meticulously planned and implemented political project of exterminating the Igbo ethnic group in Northern Nigeria before the war and in other parts of Nigeria during the war, the genocide has been mischaracterized as a civil war. In what can be called “an invisible genocide,” the Igbo genocide was masked by the attempts by both federal Nigeria and major western nations to down play the evidence of the genocide perpetrated against the Igbo ethnic group as well as its deeper roots in the pre-civil war period. In addition, little empirically grounded work has been done. Especially missing is work from the perspective of ordinary people who experienced the war as combatants or civilians. 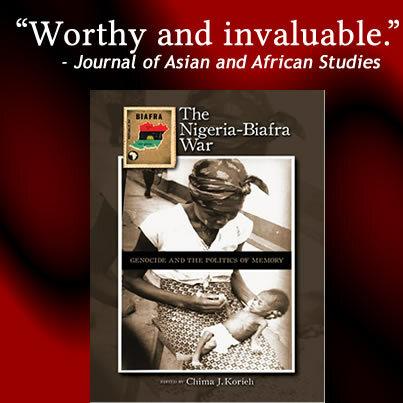 Through careful analysis of the experiences of those who witnessed the war and other sources, this book reveals neglected aspects of the Biafra war. The Nigeria-Biafra War is a critical book for African history and international studies. Browse the book using the Free Preview tool now. 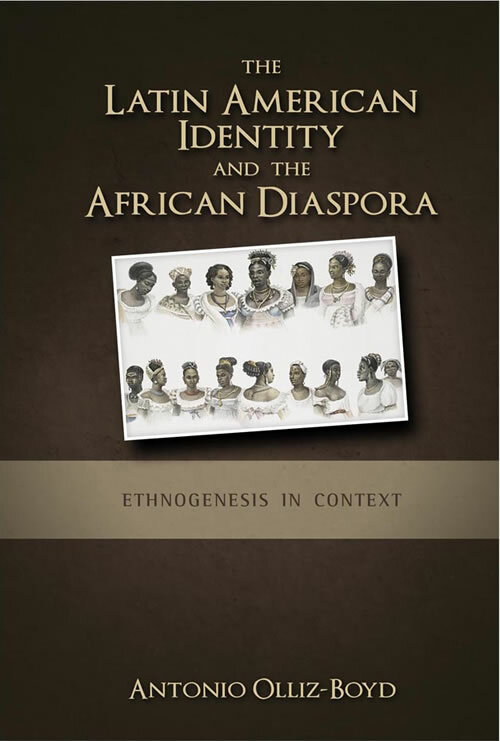 See also the new Cambria African Studies Series by Toyin Falola (University of Texas at Austin) and Moses Ochonu (Vanderbilt University). 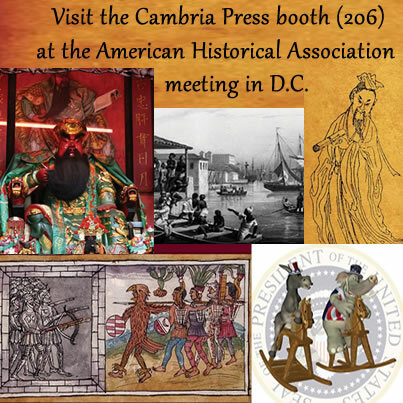 Cambria Press will be at the American Historical Association in Washington D.C. – Visit booth 206! Check out books with outstanding reviews at the Cambria Press booth at the AHA! Series editor Ana Lucia Araujo (Howard University) for the Cambria Studies in Slavery: Past and Present book series will also be at #AHA2014. Cambria Press is offering a 40% discount on all hardcover titles for the AHA. Please use coupon code AHA2014; the offer is valid until Feb 14, 2014. Not surprisingly, this book was very well received at the recent 2013 LASA conference in Washington DC. Recommend this Cambria Press book today! There are affordable Cambria Press e-book versions of this title.